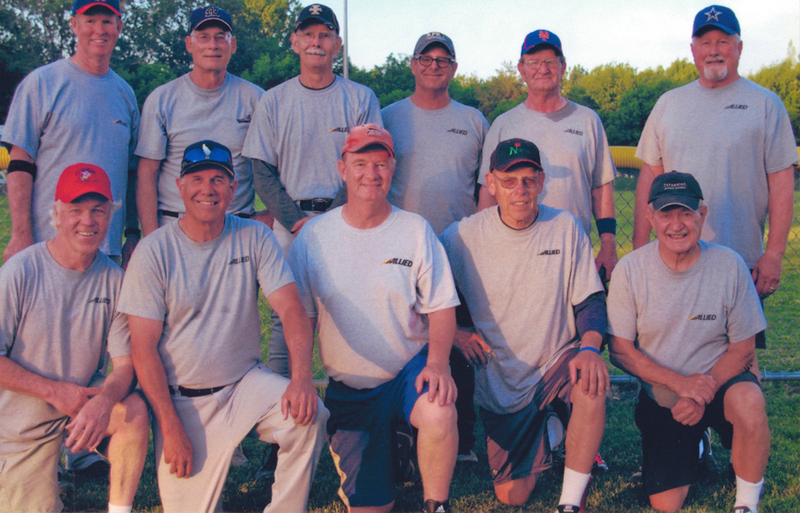 Wilson & Sons Auto Team went 5-1 in the combined 50/55 bracket. Beating Vancouver 50s in the Championship game 27-19. Five players were selected to the all tournament team. Rick Fix, Fred goode, Mike Wilson, Terry DeMoss, and Randy Mansell. Other team members were Tom Pinkley, Kelly way, Larry Kidd, Gilbert Gallegos, Dave Brown, Tony Hartz, Dave Fleming, and Curtis Jackson. and individuals: Greg Haugen and Jim Pierce for rounding up items and running the raffle, and Ken Rhodes. BSSA's Pirates take 2nd Place in McCall Senior Wood Vat tourney.